Mr. Trent's Classroom: Massie Heritage Center Fieldtrip "A River Runs Through It"
Massie Heritage Center Fieldtrip "A River Runs Through It"
Permission slips have been sent home for our next field trip to the Massie Heritage Center. The trip will be Friday, April 4th. We will start off at Massie for a quick overview of the importance of the Savannah River to Savannah and the surrounding region. We will then board the buses and head on down to River Street for a walking tour of points of historical interest along the river. Even if you've been to River Street a hundred times before, I promise you will see something you never have before! 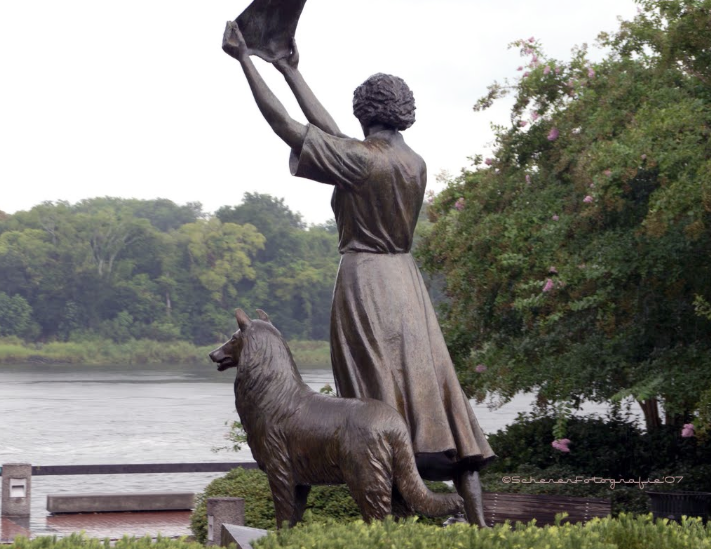 After our tour, we will enjoy a nice picnic lunch by the Waving Girl statue. Please return the permission slip and $3.00 to your homeroom teacher by next Wednesday.